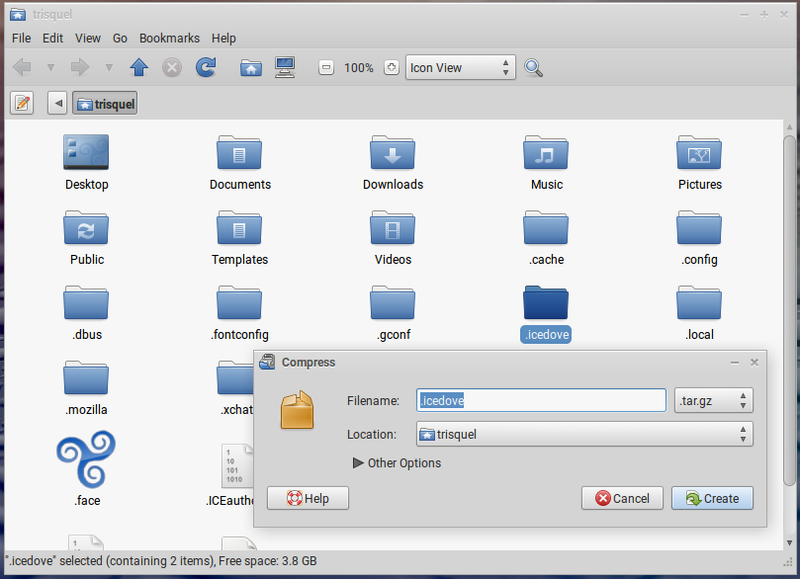 Icedove profile migration | Trisquel GNU/Linux - Run free! and from which I copied it into the same location on the new computer's hard drive. that the profile I want to use is there. Even the appearance of Icedove is different. On top of that, it wants my username and password, and my credentials are not accepted. The "old" PC and the new PC are essentially identical Lenovo T420's. 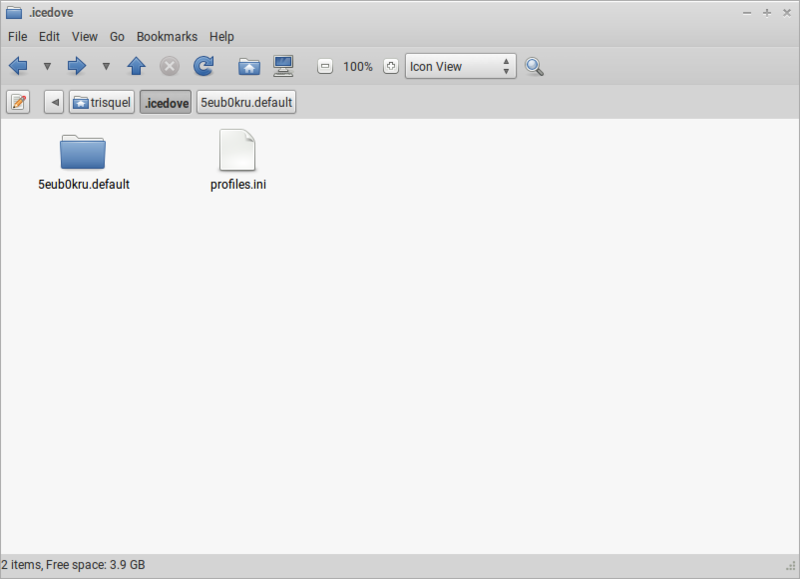 It's a hidden folder '.icedove' (without quotes) that you must backup and restore. it out rather than complaining. ... It's the oddly named profile folder (looks like a password !) that you want to migrate. has to have a visible file listed before the hidden file. case it was a long wait for 15GB of data. HDD and the source location is in the host computer's HDD ... no other media needed. 7. In the target HDD, edit the existing profiles.ini file. I used sudo nano profiles.ini. 8. The original profiles.ini file will have one line called Path=vkhf0fqm.default or similar. migrated Icedove in the same relative place on the target HDD as on the source HDD. Can't one just remove ~/.icedove on the target (if there is such a folder) and copy or move the whole ~/.icedove from the source? Yes, backing up and restoring the hidden folder in its entirety is the easy way. 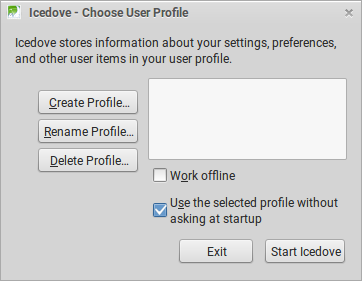 On a fresh install, .icedove only contains one file -- profiles.ini. 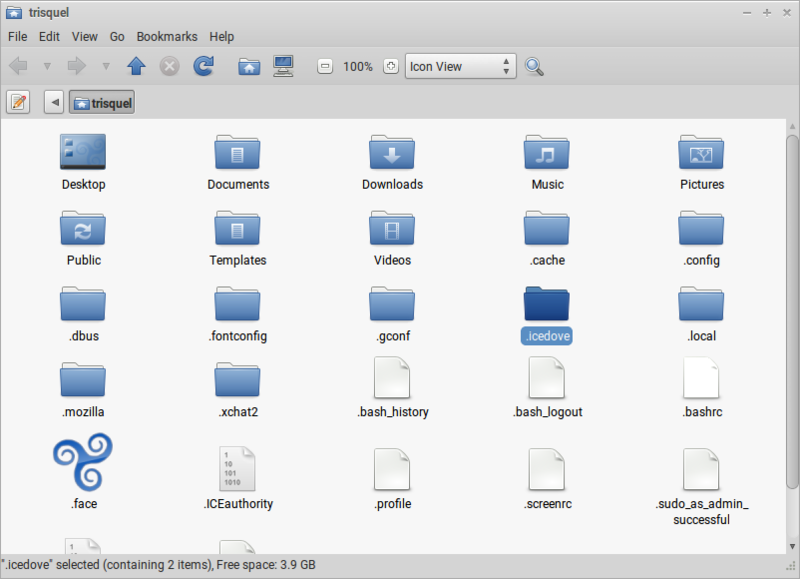 Once started, another folder inside will be added -- randomly named eg. '2323hg67.default'. To start afresh, delete the hidden folder. It will be automatically recreated or restore from a backup. Just one more thing. I've found out that compressing the folder (making a tarball) is an easy way to backup the Icedove folder conveniently in one place. 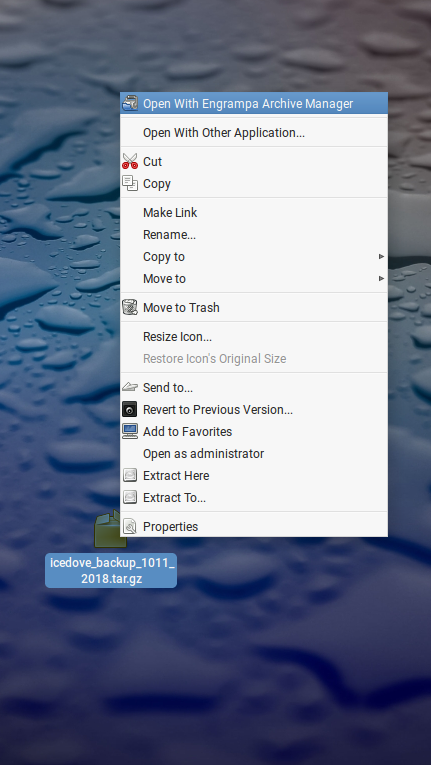 Restoring the tarball (extracting) has an option to overwrite existing files. Tar is a useful utility, either command line or with a GUI (Engrampa). Right click on the hidden folder and select "compress". I'd suggest renaming the file to something else (the dot makes it hidden). A good practice would be to use a date as the file name so it can be easily identified later.